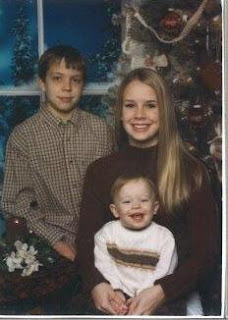 As time goes by I cherish more & more those Christmas photos when my children were small. 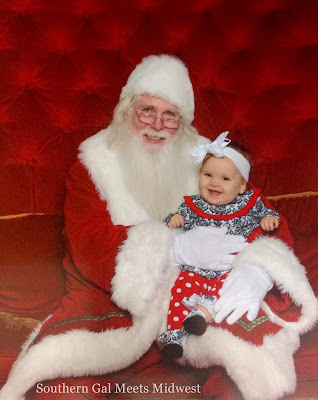 This year I am reminded of that with this photo Brittany sent to me of our precious Ellie's first Christmas and the excitement of meeting Santa for the first time. It's always a roll of the dice whether or not the kiddos are gonna accept or reject the jolly man in the red suit. Ellie seemed to be very comfortable in Santa's chair and smiling so big. Back in the day, we made many trips to the mall to stand in line and wait for that once a year chance to talk to Santa in person. 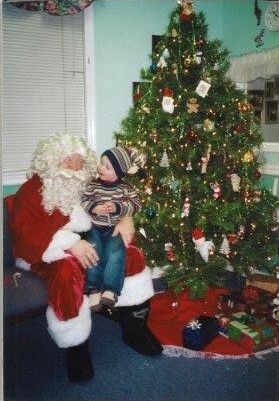 Looks like he and Santa were having a pretty serious conversation. 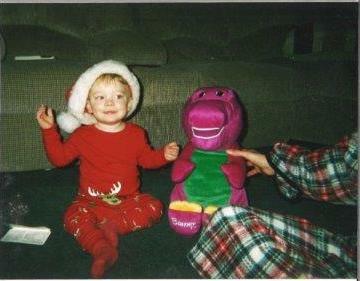 Dylan age 2, when Santa & Barney tied for first place as favorite. I so enjoy going back to Christmas past and I am also looking forward to the memories we will create for Christmas 2015. 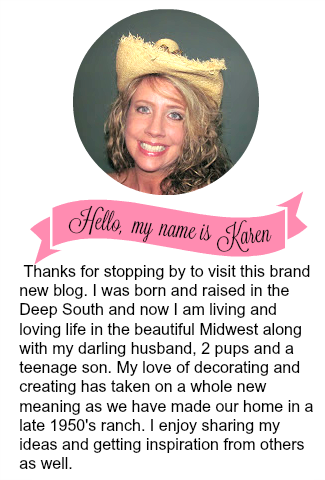 Thank you Celestina...I have so enjoyed visiting your lovely blog and look forward to seeing more of your creativity in 2016. So cute!! 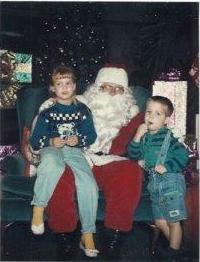 My sons screamed bloody murder on Santa 's lap so after 3 years of what I call the Screaming Meamie pictures, I gave up!! Thanks for stopping by again!! Me again!! Wishing you a Happy New Year and thanks agaon for dropping by!! Thanks Debbie, have a great week!